Yami studies business at Padma Kanya Campus Dillibazzar. Her favorite subject is economics—and her dream is to work in accounting for an NGO. Yami is disabled, but wasn’t born that way. As a teenager, she started having back pain and within two months her feet were paralyzed. 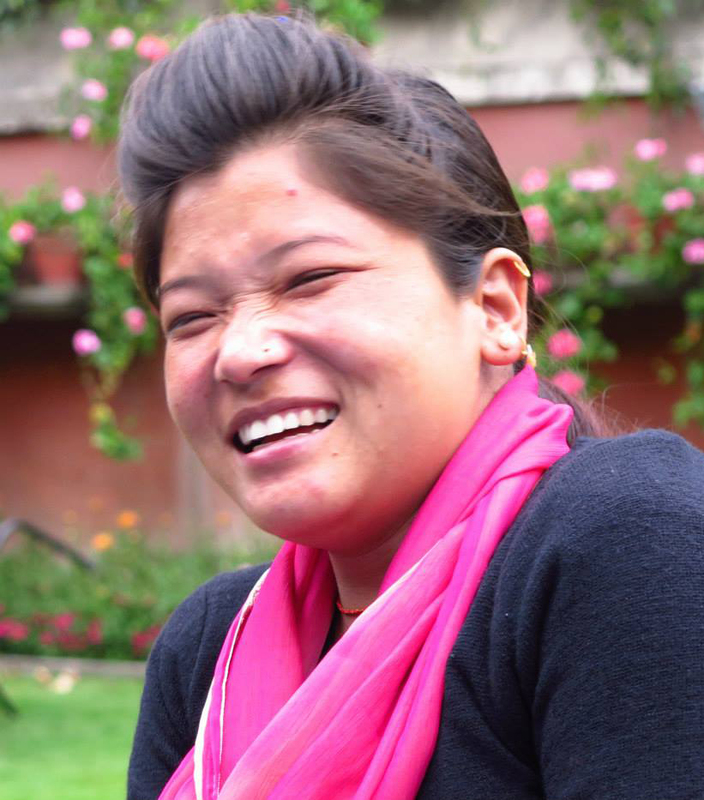 At age 16, Yami was admitted to a hospital in Kathmandu, where she received surgery for a spinal tumor. Whether a result of the disease or surgery, Yami cannot walk and must use a wheel chair.